After evaluating needs in the market, the company’s Founder and President, Tom Demmitt, says there were two main objectives behind the creation of the Dr. Oligo 192c. First, “it was time to redesign our original instrument to incorporate all of the enhancements we added to the basic design over the years,” and second, “cost reduction.” The 192c is Biolytic’s most affordable synthesizer. It came to life through innovative ideas of quality improvement and upgraded features, but most importantly, cost-efficiency. 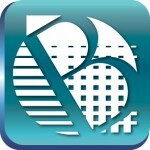 This has allowed them to provide all the key functions of their previous design – along with improved user experience, increased efficiency and outstanding reliability – all at a reduced price for their customers.￼ “Reducing capital equipment costs cuts down expenses and allows labs to expand faster, which many of our customers are looking to do,” says Demmitt. For more information please visit https://www.biolytic.com. Biolytic Lab Performance, Inc. has officially obtained a worldwide exclusive license to use the technology in the ABI 3900 synthesizer. We have taken this technology and blended it with our own brand of innovation and modern accessibility. 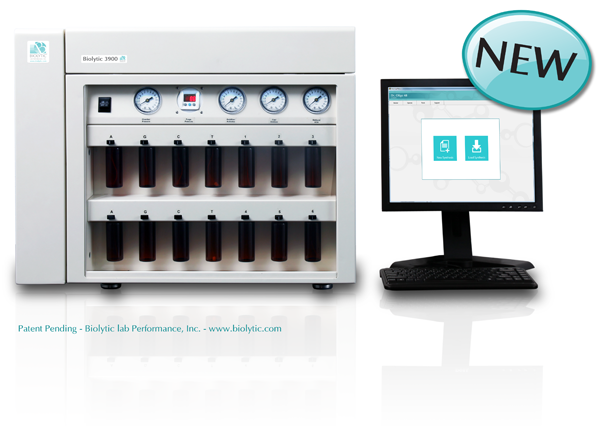 The Dr. Oligo 48 boasts superior hardware functionality ensuring an efficient synthesis. It also comes complete with re-imagined software that gives users agile control at their fingertips. 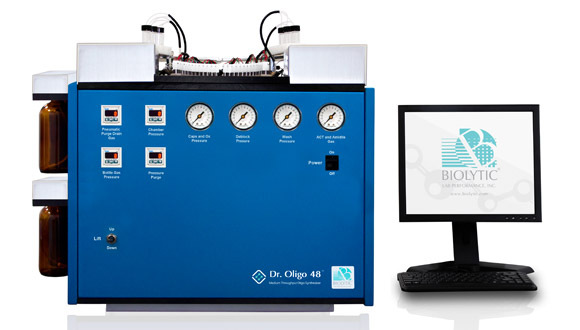 Fremont, CA — April 2, 2014 — Biolytic Lab Performance Inc. is proud to announce the Dr. Oligo Synthesizer platform. 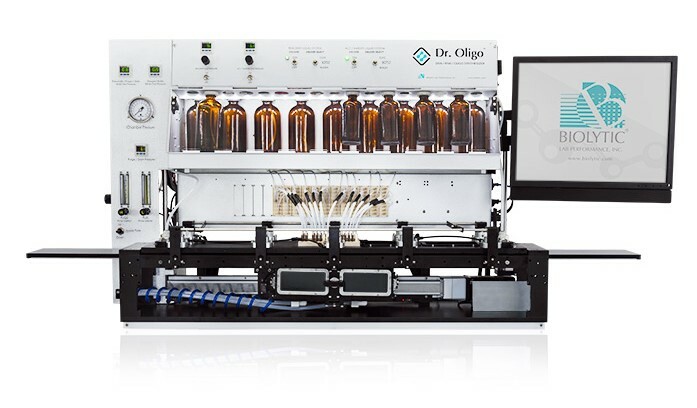 With the unprecedented capability to complete a single run of 768 oligos in 4 hours*, the Dr. Oligo Synthesizer offers the fastest and most efficient high throughput DNA, RNA, oligonucleotide synthesis in the world**. Great News! Biolytic will be hosting a tour of its facility for Manufacturing Day! 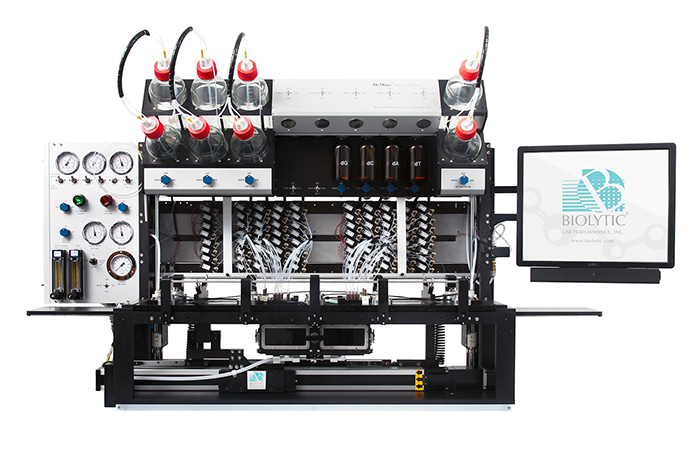 On October 4th, 2013 from 2pm-4pm Biolytic will open its doors to all for an in-depth look at our operation. There will be a tour, presentation, Q&A along with some tasty refreshments. 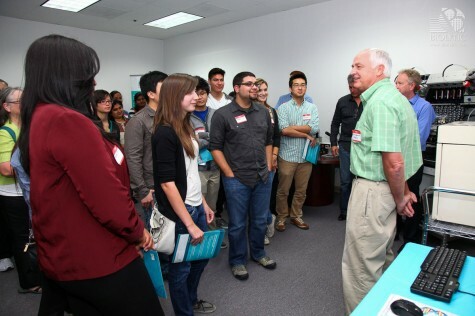 Manufacturing Day is determined to expand knowledge about and improve general public perception of manufacturing careers and manufacturing’s value to the U.S. economy. Manufacturing Day is for students, parents, educators, media, customers, suppliers and the community at large. Visitors will learn about real career opportunities, training, and resources. This event is not to be missed so sign up now to reserve a spot! 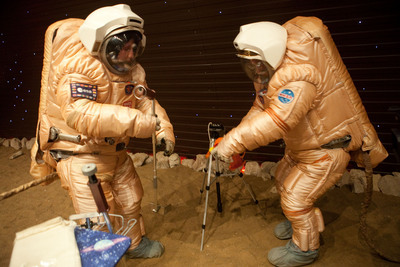 So they want to send a DNA sequencing instrument to the surface of Mars. Two groups seem to be on a race to get there first and I think there is nothing wrong with a little bit of health competition. Given that the previous methods of sample testing have always been brought back to earth, this project would solve a lot of problems that came with that. Once samples were removed from their environment they become compromised. Since sample reading will be beamed back to Earth this saves a tremendous amount of money on return missions not to mention on the logistics. This instrument lets the samples stay in their atmosphere while not being handled by any biological alien properties removing all previous contamination issues. I think it might be an assumption to believe that all lifeforms have the same biological makeup. 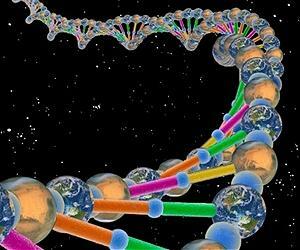 Wouldn’t it be interesting if we found an alternative to DNA or a super strand DNA. If, however, we do find DNA then I think it is safe to assume that life on Planet Mars and life on Planet Earth come from the same origin. For the Holiday Season Biolytic Lab Performance, Inc. held a food drive to collect for the Alameda County Food Bank. Employees, friends and family all contributed to a total of 75 pounds of canned and dry goods!The Alameda County Community Food Bank serves 1 in 6 county residents. The Food Bank also serves 49,000 people each week—from Berkeley to Fremont, Oakland to Livermore. Food & Fund Drives are a vital resource for our neighbors facing hunger. No one should suffer from hunger especially in their golden years — yet thousands of seniors turn to the Food Bank to meet their most basic need. Nearly two-thirds of the people they serve are children and seniors, our community’s most vulnerable populations. Over the last year we have been working hard internally and with our partners on our new website and now it is finally launched. We are very excited about the overall design and usability of our site. Its primary focus is YOU, the customer. We wanted to make it easy to find what YOU were looking for, whether it was technical information, a new Biolytic Instruments, parts or consumables for an old instrument or parts for your new instrument. We want your user experience to be the best possible when using our site or interacting with our free technical support or sales and marketing team. Please give us feedback so we may improve the way we service, YOU, our customers. 2016 © Biolytic Lab Performance Inc. | All rights reserved.